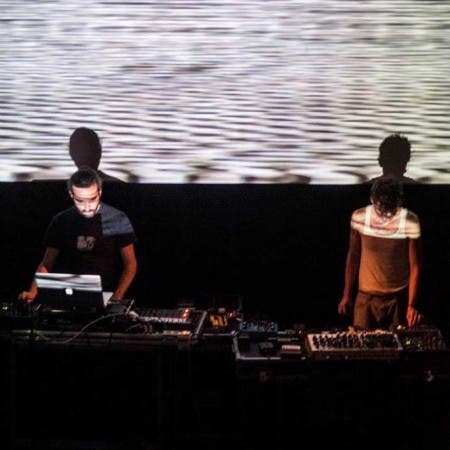 Xover is an electronic sound and visual performance executed by Danilo Casti (Sardinia, Italy) and Travis McCoy Fuller (Boston, USA). The performance encompasses glitch, drone, noise and field recordings. Xover comes from the gathering of our paths in experimental electronic music, a mixture between digital and analogue sounds, between programming and circuit bending, between no-idiomatic shapes and abstract sound objects. Structures are made in the moment to disrupt time perception and audio spaces, overlapped by generative visual textures.